Greg Tremaine is Deutz Corporation's new regional business manager. Tremaine will be responsible for developing and maintaining sales of new Deutz engines, Xchange remanufactured engines and genuine Deutz parts in the Southwest, Rocky Mountain, Northwest and Intermountain regions of the United States. Tremaine will also support OEMS in those regions and work closely with Deutz distributors and dealers, training and coaching them on Deutz products, features and benefits. His primary accounts will include Deutz distributors Smith Power Products, Inc., United Engines and Stewart & Stevenson. Tremaine brings 35 years of engine knowledge to Deutz, with expertise that ranges from construction equipment to specialty mining machinery. Throughout his career, he has held positions in service, sales and sales management. Tremaine most recently served as a business development manager for Smith Power Products, Inc. in Salt Lake City, Utah. 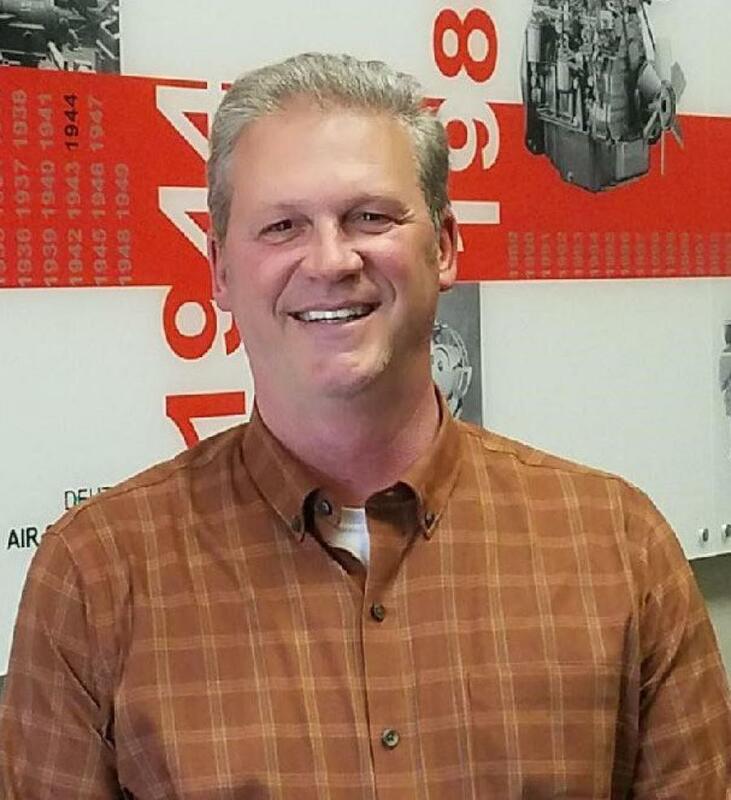 From 1996 to 2015, he worked at Deutz as a business development manager and has also held positions within the Cummins distribution network.